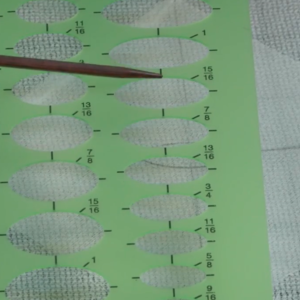 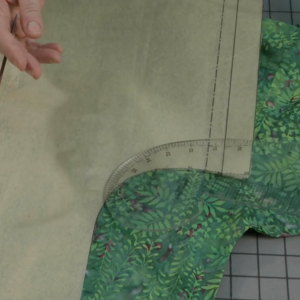 This pattern will help create a no-gape, nearly invisible in-seam pocket. 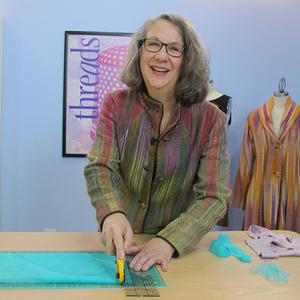 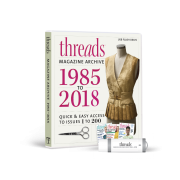 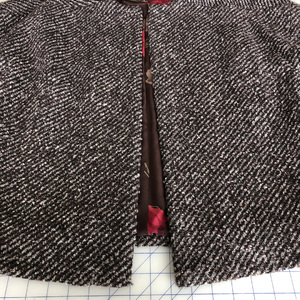 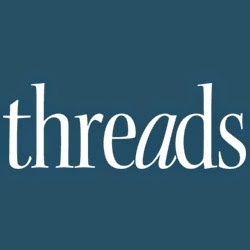 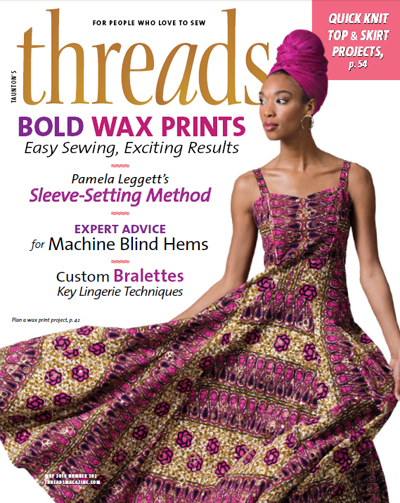 In “The Low-Profile Pocket,” Threads #195 (Feb./March 2018), Kathleen Cheetham takes us through the steps needed to add an in-seam pocket to any garment that has a side seam and waistline seam. 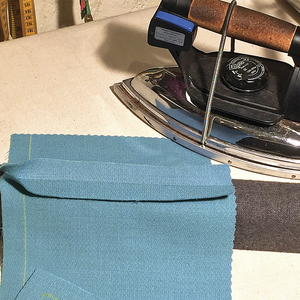 Take the time to work precisely as you cut, stitch, and press, and you’ll be rewarded with a bulk-free, practically imperceptible pocket. 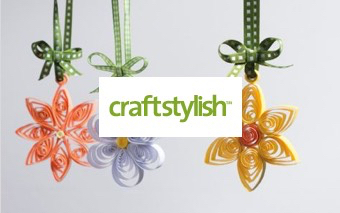 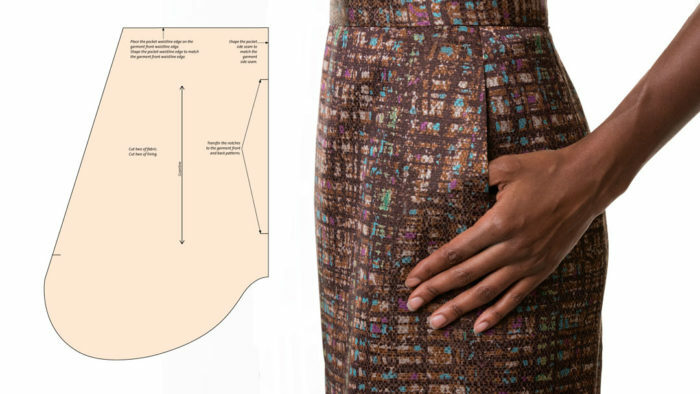 Download the pocket pattern here, and follow Kathleen’s instructions in the issue for customizing it to your garment pattern. 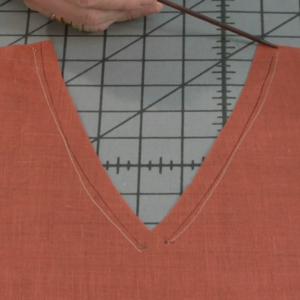 A single-welt pocket is another classic, practical addition to a garment. 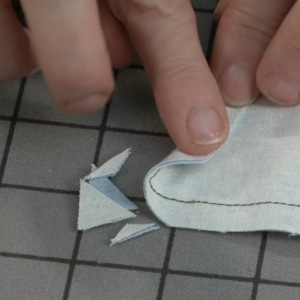 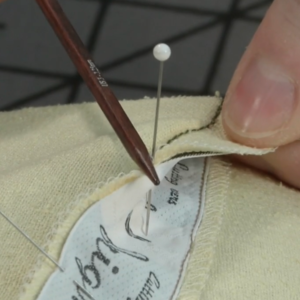 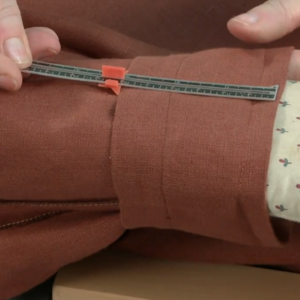 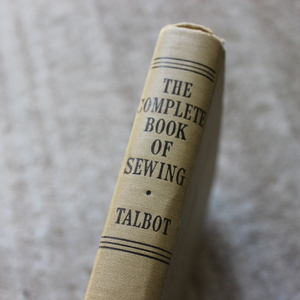 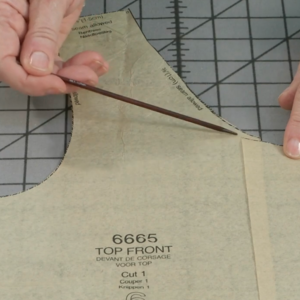 Learn an easy method for sewing a single-welt pocket. 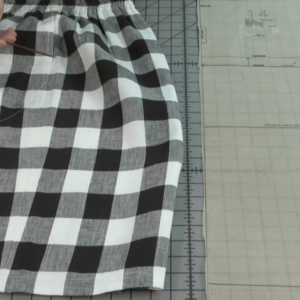 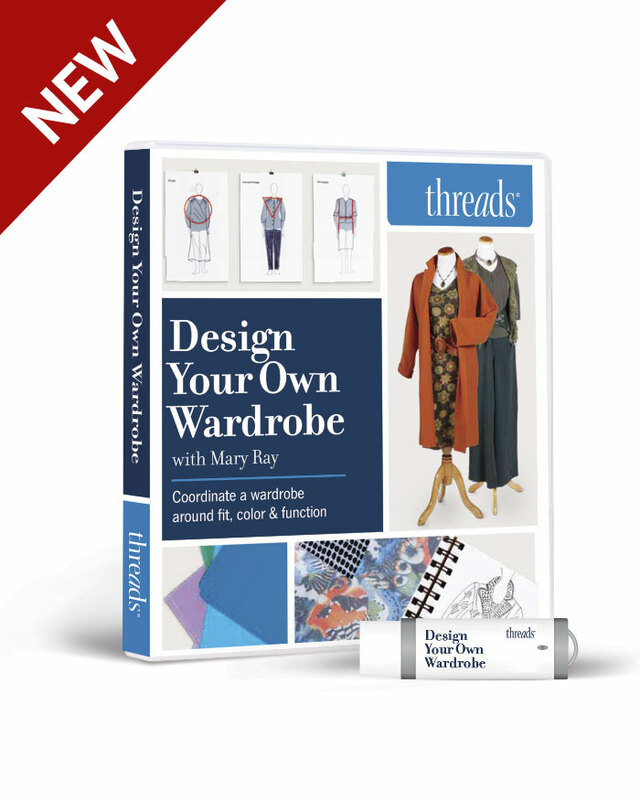 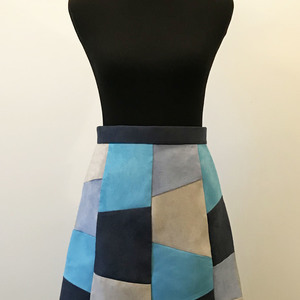 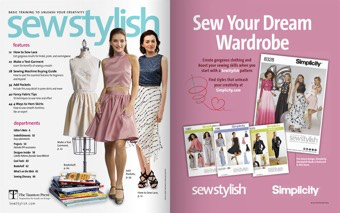 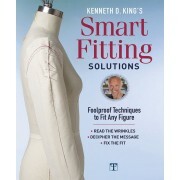 Find out how to finish a garment with a couture waistband—the perfect treatment for a long-lasting, flattering skirt.